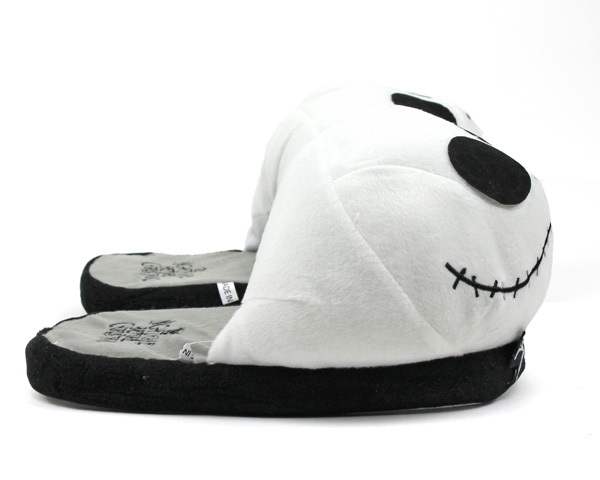 Don’t wait until Halloween to be the Pumpkin King. 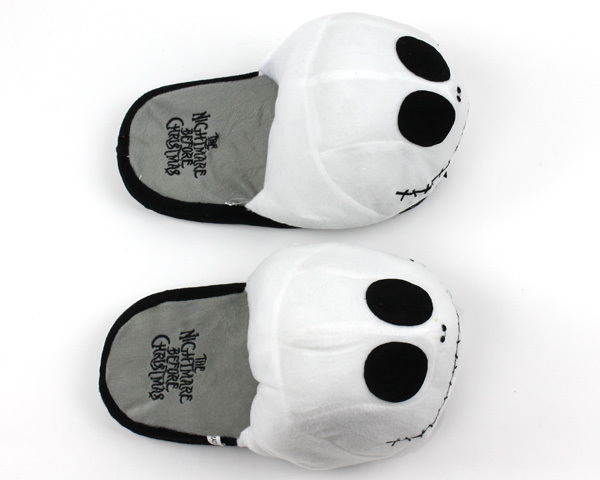 These Jack Skellington slippers will keep your feet warm all year round. 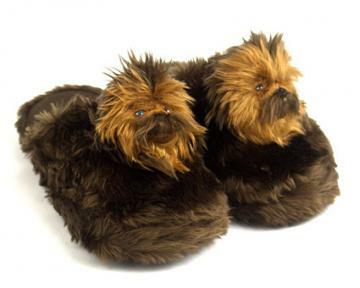 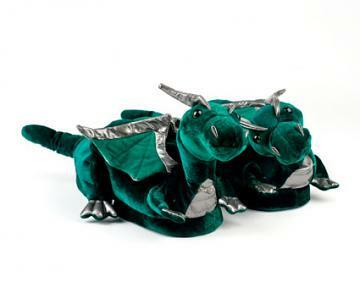 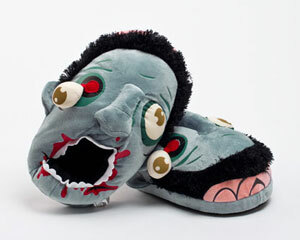 The slippers have plush, cushioned soles and uppers that make dancing to The Nightmare Before Christmas opening theme easier on your feet. 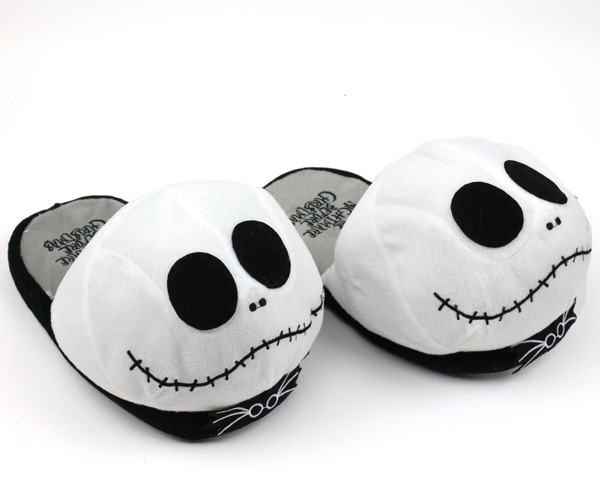 The top of the slipper captures Jack Skellington in attractively stitched, movie perfect detail – down to the stitched smile!